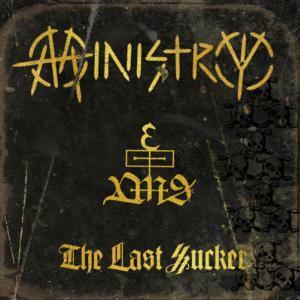 The Last Sucker is the eleventh and final studio album by industrial metal band Ministry, released in 2007 through 13th Planet Records. The album is the 3rd and final part of the band's anti-George W. Bush trilogy, preceded by 2004's Houses of the Molé and 2006's Rio Grande Blood. According to a May 2006 interview with frontman Al Jourgensen, it is also the band's last studio release of original material.